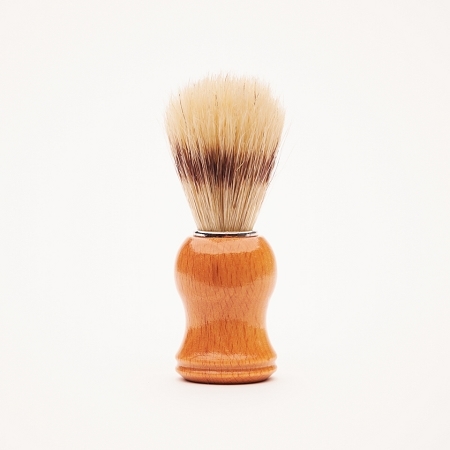 This natural boar bristle shave brush is complete with a sturdy wooden handle. Also, it makes fantastic foam for shaving with our shave bars. 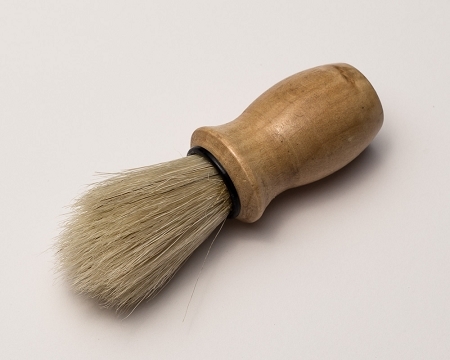 Just run the brush under hot water, then brush against your Fuzzy Fleegal soap bar for shave foam.